Stalwart Publications Ltd. was founded with the belief that insight into little-known African-American history is desirable, and high quality publications are necessary. 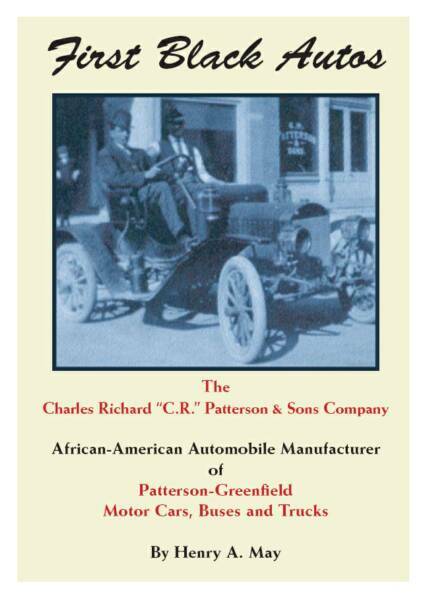 We are pleased to present our first pulication, First Black Autos, the untold story of America's first African-American automobile manufacturer! BOOK AN AUTHOR APPEARANCE TODAY!